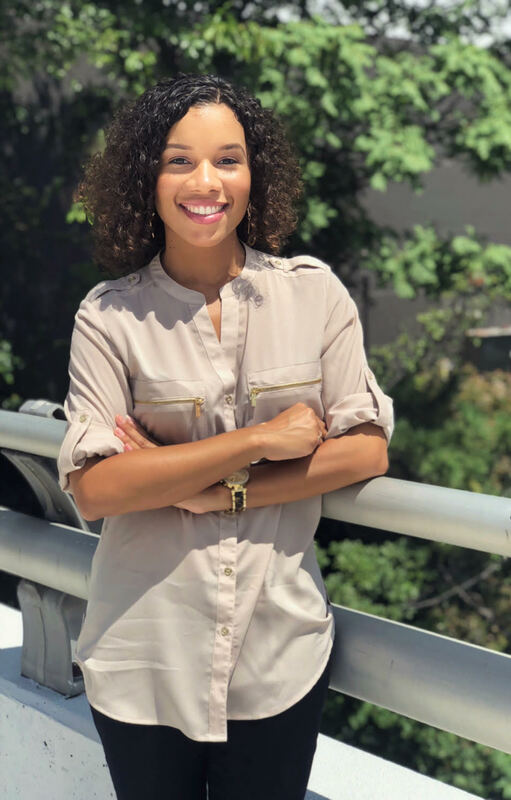 Background: Alexis Richardson joined Bellwether Education Partners in 2018 as an executive assistant to Juliet Squire, Chad Aldeman, and Gwen Baker. Prior to joining Bellwether, Alexis worked with a variety of organizations as an executive assistant and human resources professional. Alexis holds a bachelor's degree in Business Administration from Old Dominion University. She discovered her passion for working with nonprofit organizations after joining the mission to transform the lives of inner-city kids at the Urban Impact Foundation in Pittsburgh, PA. Alexis now resides in Richmond, VA, where you can find her at her local church or searching for her next travel destination. Why I do this work: I love waking up every day knowing that I have another opportunity to influence an organization that creates change and betters the lives of others. I believe that every child should be provided with a high-quality education no matter their background or circumstance. I am proud to be involved with people every day who share in this passion and are willing to fight for this transformation.